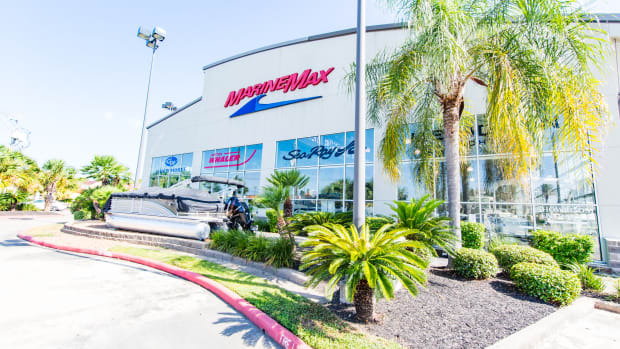 MarineMax, based in Clearwater, Fla., is the nation’s largest recreational boat retailer and the largest Sea Ray dealer in the world. 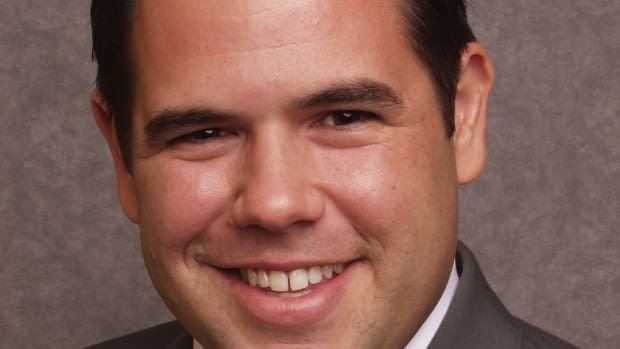 Shawn Berg promoted from vice president of information technology to CTO. Group provides on-call emergency service to the islands and surrounding area. 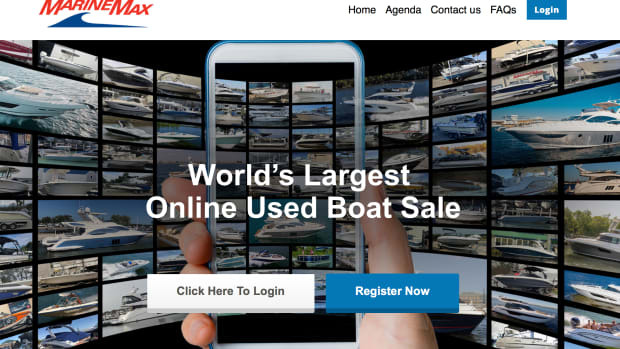 The retailer is billing it as the world’s largest online used-boat sale. 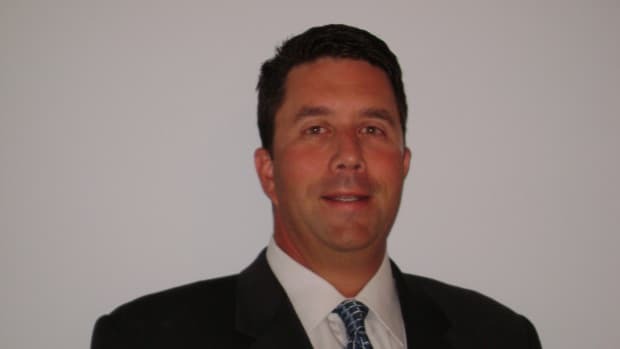 NMMA, Inmarsat, MarineMax, and Alexander Marine USA add to their teams. 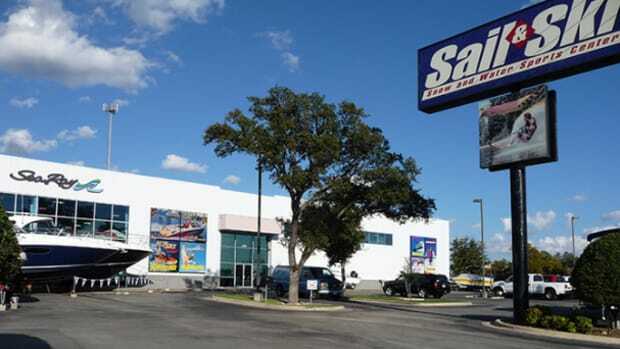 Nation’s largest boat retailer will bring its largest group ever to the educational conference. The retailer will repurchase 2.33 million shares over the next two years. 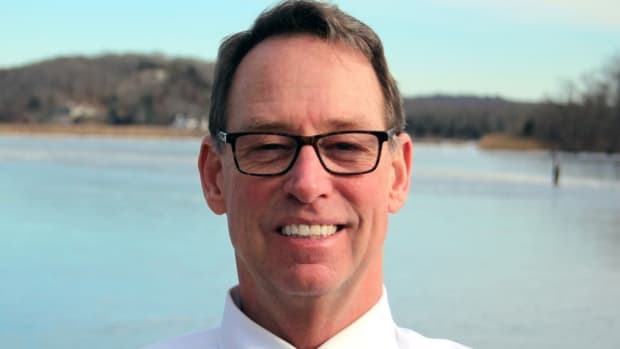 Personnel appointments at Freedom Boat Club, Viega Marine, Grand Banks, and MarineMax; also, a CEO retires at Meeco Sullivan. The power cat charter base will operate out of the Abaco Beach Resort. December quarter has grown 82 percent over the past five years. 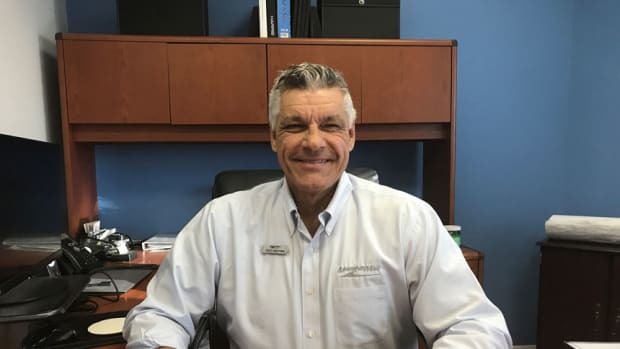 MarineMax, Wickes Marine and Priority One add employees. 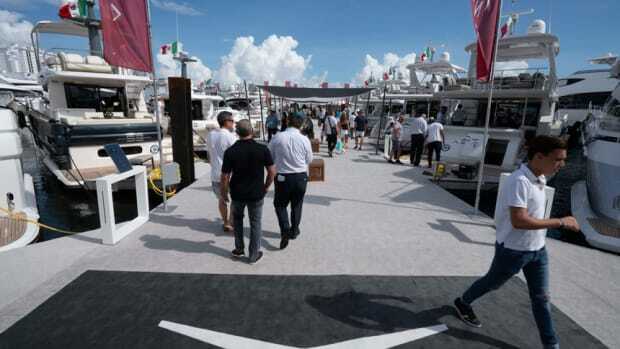 MarineMax, Navico, World Cat and Navigare all make appointments. 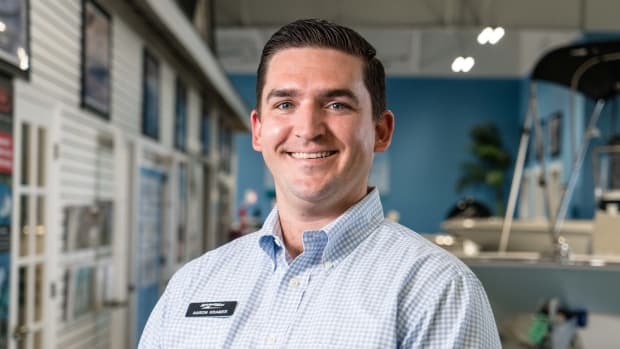 He will be responsible for North Florida locations. Will an Italian builder become America’s top brand? After selling $50 million worth of yachts at FLIBS, Azimut executives are planning on it. 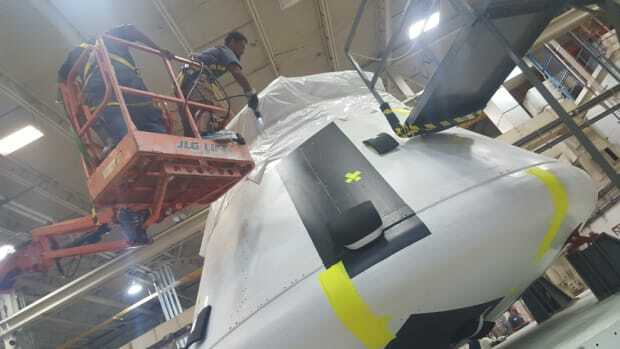 The retailer’s Houston team worked closely with NASA engineers to shrink-wrap an Orion spacecraft. 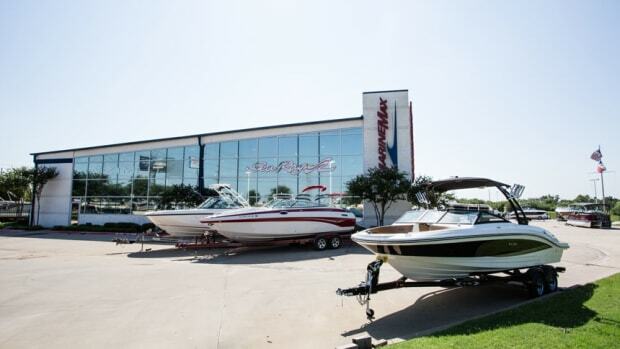 First major show without Sea Ray yachts didn’t diminish the company’s bottom line. 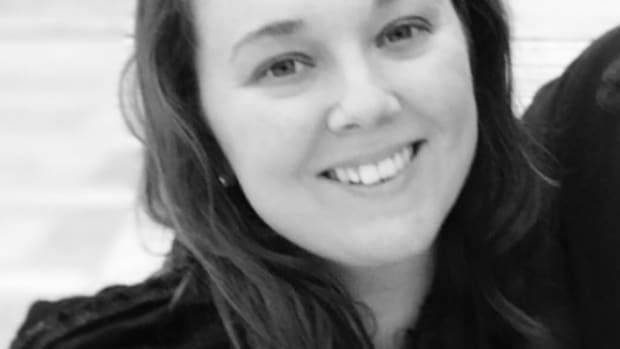 The company has been expanding its management team. 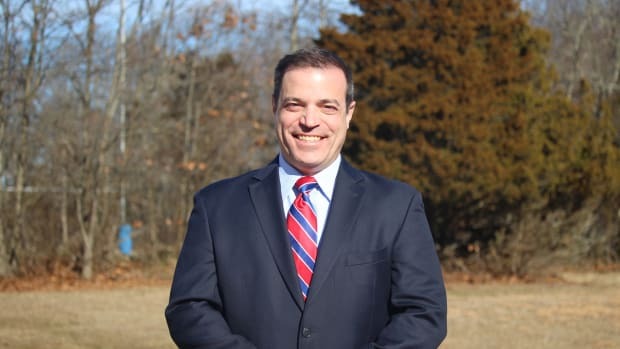 TJ Rose will oversee mid-Atlantic locations. MarineMax and Siren Marine make personnel moves. The expanded facility has a three-year term, with two options to renew. 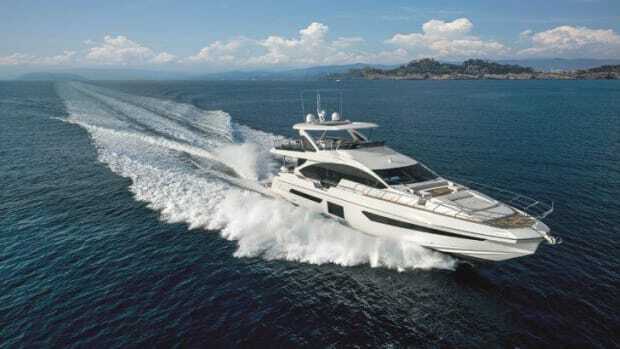 In a post-earnings conference call, the company said it is rebuilding its Caribbean charter operations and working to transition would-be Sea Ray buyers to other brands. President and CEO Bret McGill says the company remains focused on growing its higher-margin businesses.